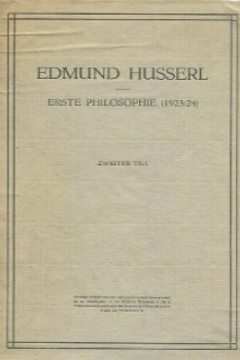 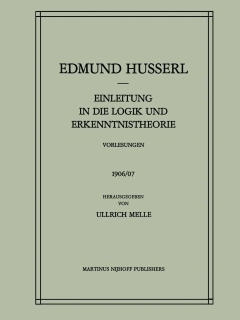 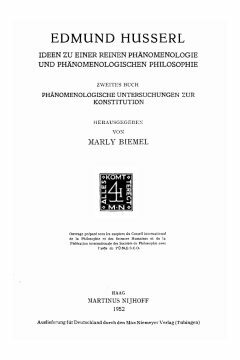 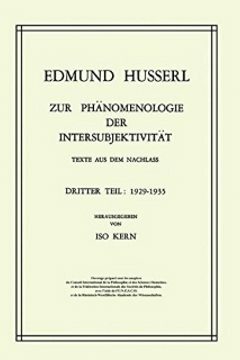 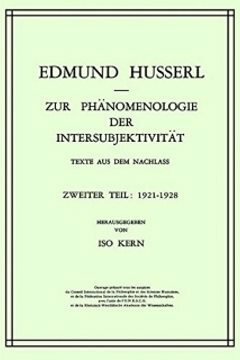 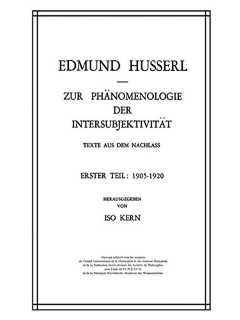 (2003) The new Husserl, Bloomington, Ind., Indiana University Press. 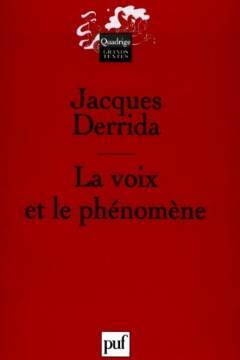 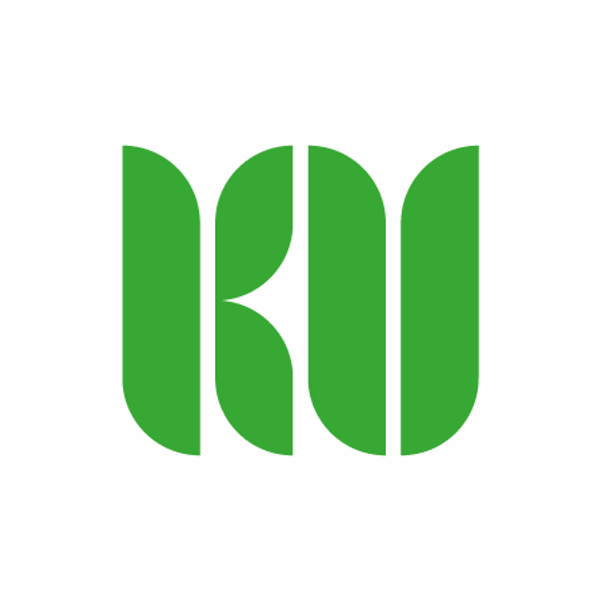 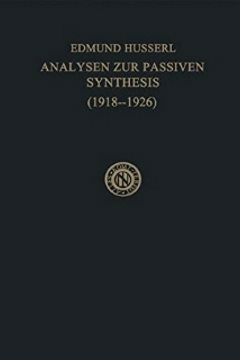 Zahavi, D.  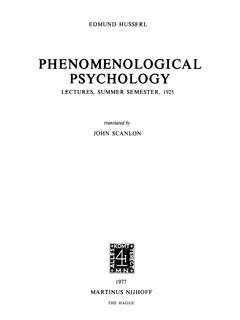 (2003)., Inner time-consciousness and pre-reflective self-awareness, in D. Welton (ed. 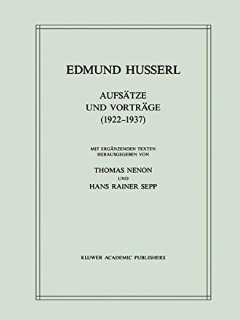 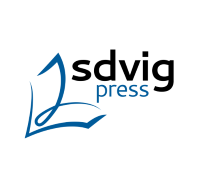 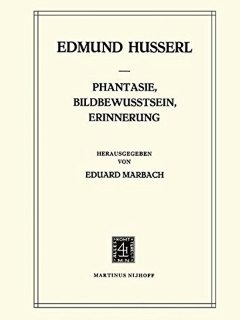 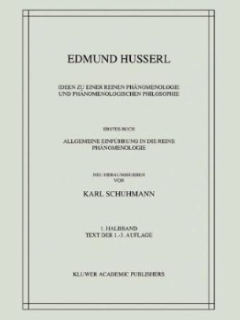 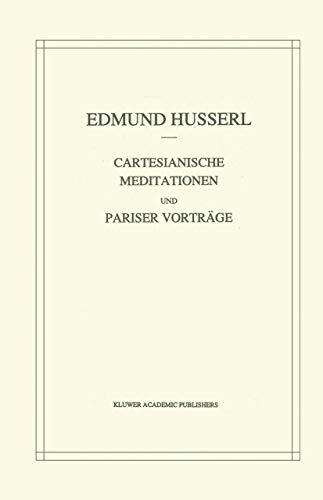 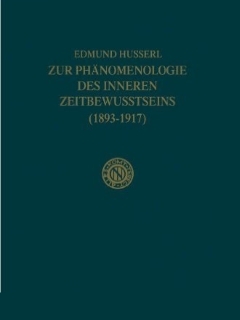 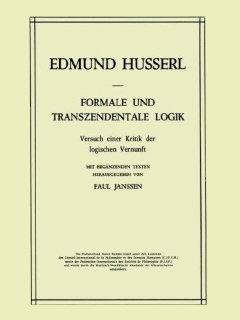 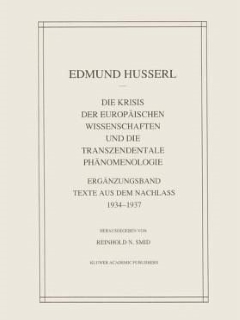 ), The new Husserl, Bloomington, Ind., Indiana University Press, pp. 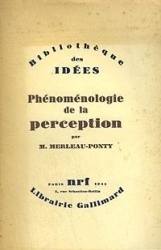 157-180.